Digital transformation is a journey that many companies in Europe are still struggling with. Even if Cloud, Mobility, Big Data and Analytics and Social are already well-known, it’s a matter of fact that the adoption and use of these technologies vary among different vertical industries and company sizes. Vendors should look at these differences when drawing their go-to-market strategies. The two IDC European Vertical Markets Surveys analyze how 3rd platform technologies are helping businesses embrace innovation and renovate their IT strategies in Western Europe and Central and Eastern Europe. The surveys include 2,500 companies in 15 geographies and in 18 vertical markets. 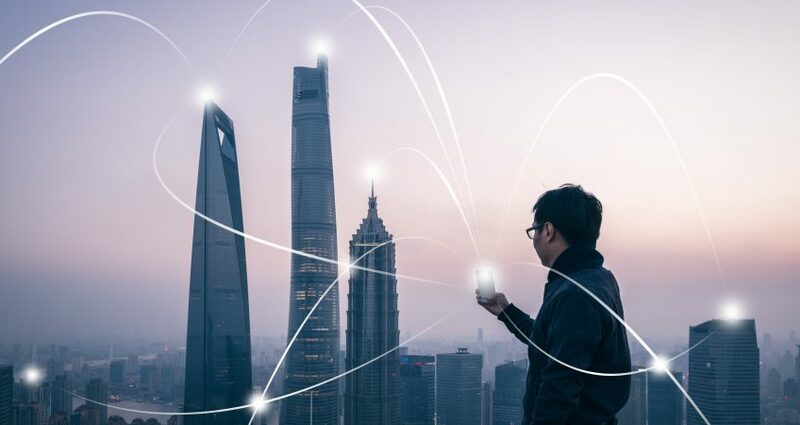 The IDC’s 4 pillars (Cloud, Mobile, Big Data and Analytics, and Social Media) are enablers that allow businesses to drive digital transformation (DX) forward. Despite being more mature technologies, they play a pivotal role in bringing innovation and transformation in a digital enterprise and enabling next generation technologies such as AR/VR, Robotics, or Artificial Intelligence. But different industries show different approaches. Cloud is a mainstream technology, as different workloads are changing the preferred delivery model within industries like professional services, telecommunications and banking. But being a mainstream technology doesn’t mean that Cloud is not touched by innovations. Industry Collaborative Cloud, for example, is having a growing interest in particular within specific industries, as the survey highlight. Moving to the next Pillar, Professional services, financial services and Telecommunications also show a great interest in mobile apps for external users, as they are very focused on enhancing customer relationships and customer experience. Nevertheless, many companies are still at the first phase of their Mobility journey especially when it comes to integrating mobile solutions with enterprise systems. This means shifting the attention from devices to enterprise mobility software and services. Devices represent a key part of the mobility ecosystem and they need to be managed carefully especially in the GDPR days. This is the case of Retail, where a large part of the Mobility adopters sticks to a basic use of the technology (calls, emailing, and browsing). Big Data and Analytics, like Mobility and Cloud, shows a dual use of technology: enterprises ready to leverage on large data sets are already using BDA to reshape internal processes and to know their customers better. Of course, this is not easy for every company: the European Vertical Market Surveys show that large enterprises have already adopted this kind of technology, while SMBs seem more reluctant to do the same. Finally, among the 4 Pillars of IDC’s 3rd Platform, is Social Media. In this case the adoption is widespread and is clear how companies are already leveraging on Social to evolve their interaction with clients, their marketing and communication, not only in B2C focused verticals. Digital Transformation for end-users really enables positive changes both on internal operations and external ones, generating returns both in term of efficiency (reducing costs) and growth (revenue generation). This translates into opportunities for Vendors. So, which could be the recommendations for vendors and service providers? As vertical industries are approaching DX technologies with distinct focus and expecting outcomes that strictly depend on the market they’re in, Vendors should set up tailored strategies and business cases, showing the transformational opportunity behind 3rd platform technologies in different verticals.